If you’re new to localization, absorbing all of the new concepts can be overwhelming, especially when it comes to the localization and internationalization definition. 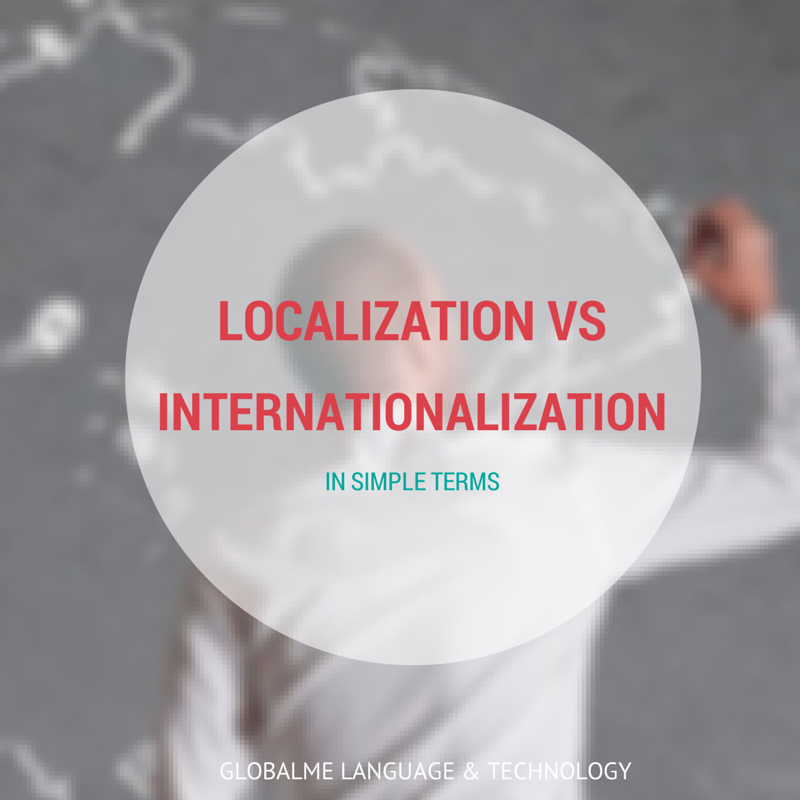 One question I hear a lot is: What exactly is the difference between localization and internationalization? If this is new terminology, localization and internationalization might feel like twins. In reality the two are not all that similar. Lets simplify both words and remove “ization”. We are left with Local and International. Local refers to something nearby, or in the immediate area. So localization testing will verify that the product, service, or anything really, is addressing the target population properly. Whether it is the packaging of your product, definition of your service or the brand name itself, does it conquer the hearts of the target audience? International mostly means something involving more than a single region. So you want it to work for everyone regardless of their regional differences. Whether it is allowing local date formats, accepting different currencies or providing a universal charger, can your product or service easily adjust to regional preferences? By removing the text from the logo, Starbucks moves to a logo design that can travel easily. And as the brand travels and explores local markets, Starbucks localizes the offerings to create an “at home” feeling for the audience. 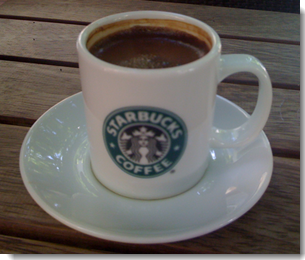 You won’t see the above cup at a Starbucks in N.America, but customers in Turkey can go to the American chain to enjoy their world famous Turkish Coffee. I know. But the idea is exactly the same no matter where you apply it. Internationalization – Can your code travel? When the time comes, will it be able to handle different character sets? Will it be able to display a right to left layout? Localization – Is your product or service adjusted for the local market? Can your target audience understand and consume it comfortably? Even if you are not thinking about localizing your product or service right now, having it as international as possible from the beginning will help a lot when the time comes.